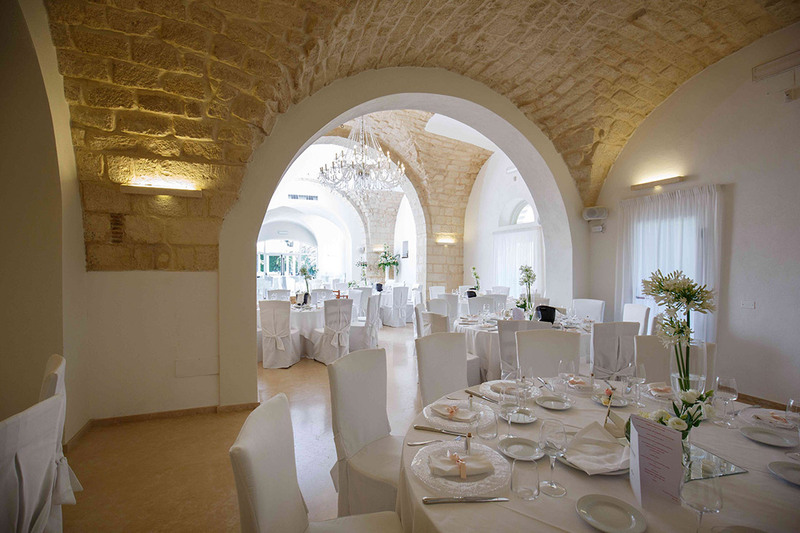 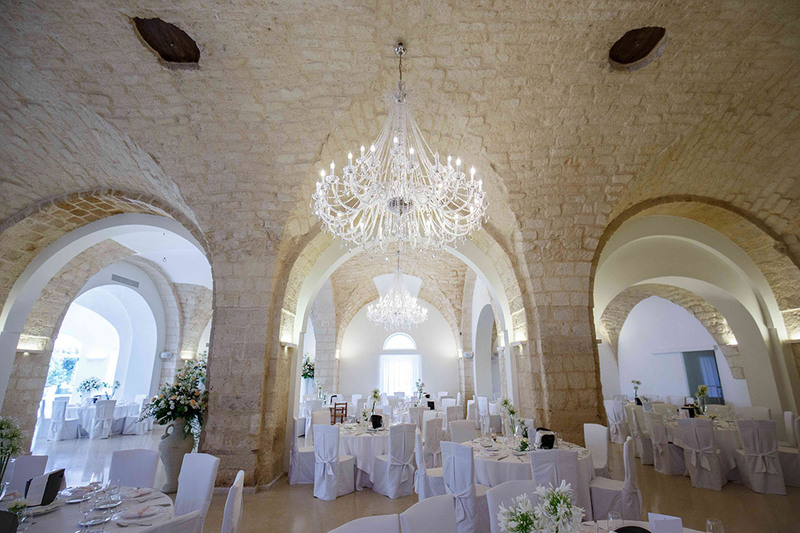 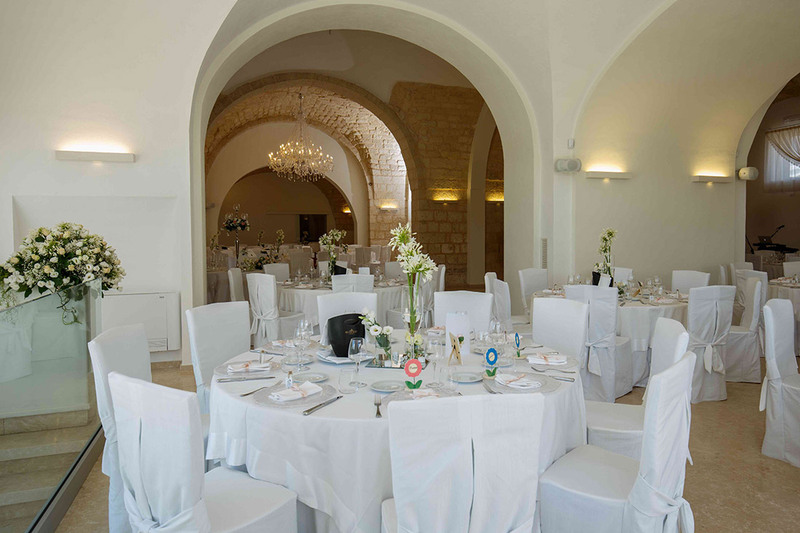 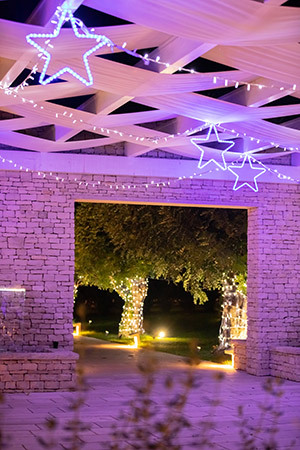 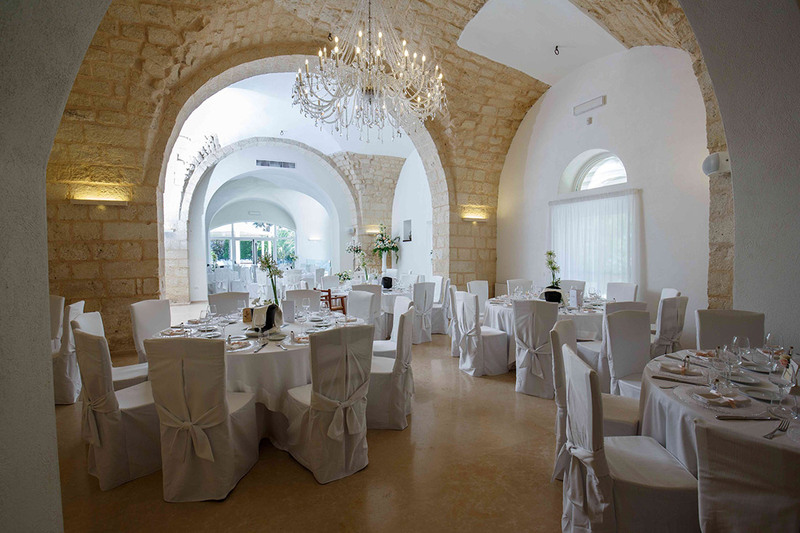 Casale Cisternino is a unique and exclusive location, that offers a fairy scenery to all who wants to celebrate their wedding. 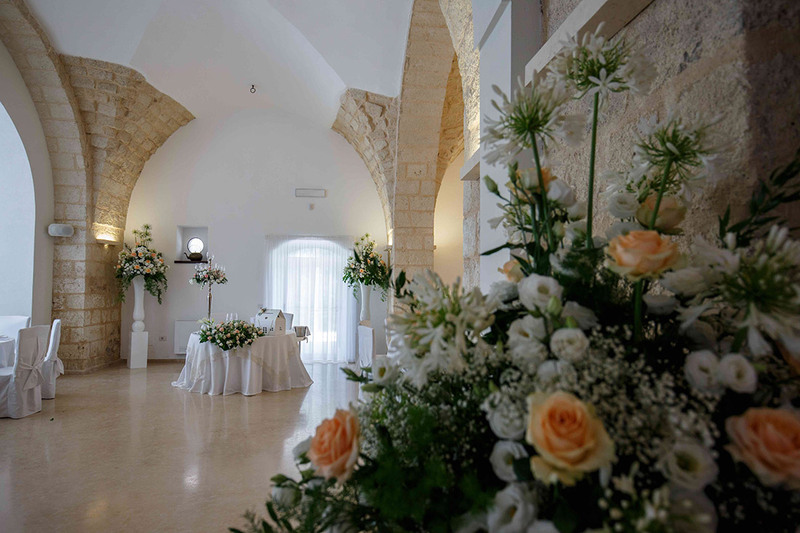 The ancient Casale, dated back to 1700, welcomes the bride and the groom with elegance, with its precious rooms and the luxuriant gardens. 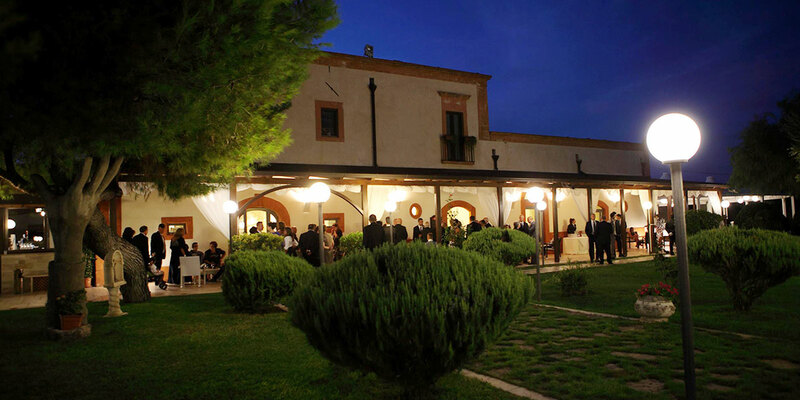 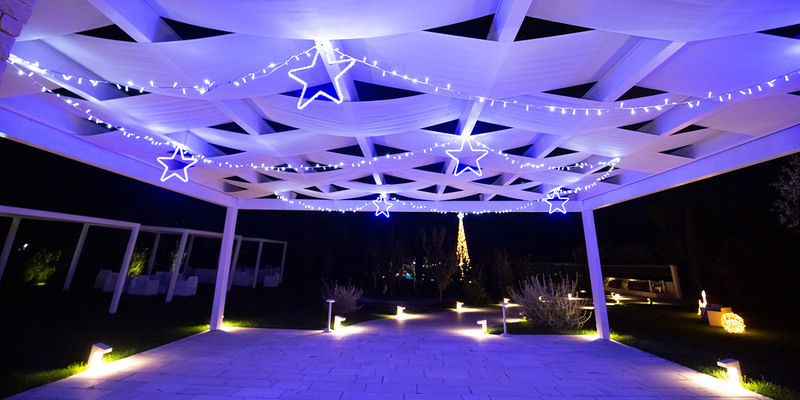 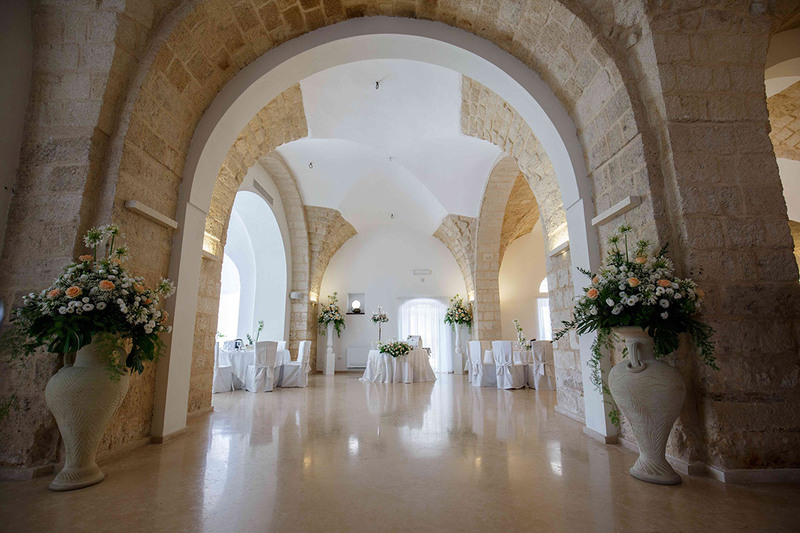 All the spaces in Casale Cisternino leave the Guests speechless, that here can live a unique event. 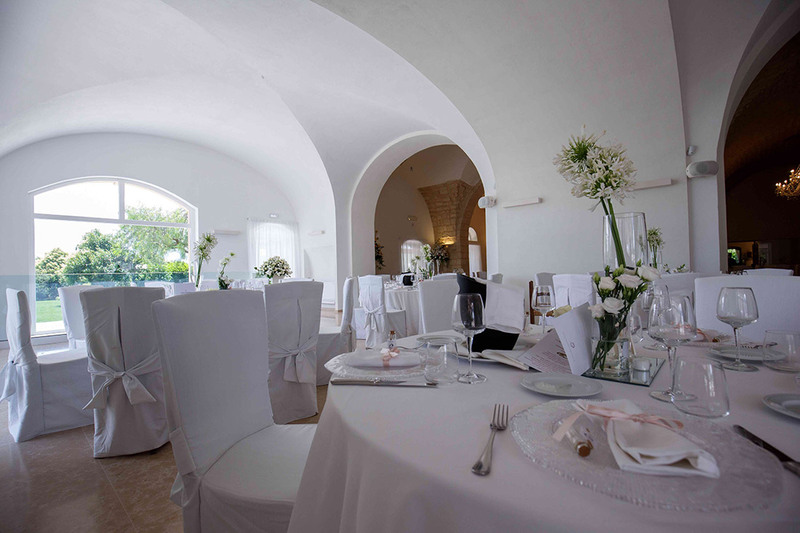 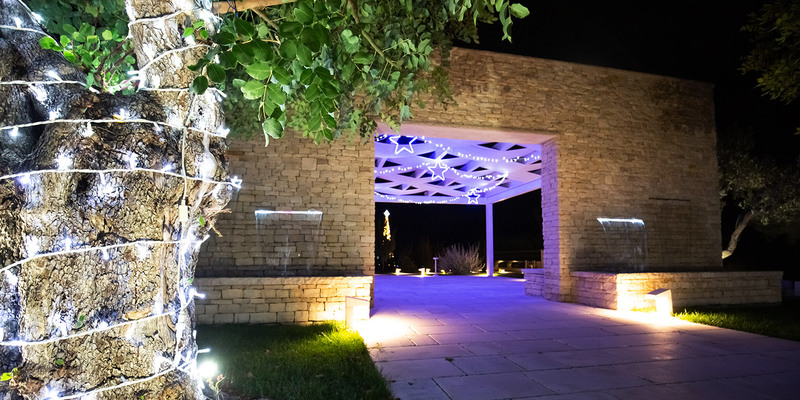 Casale Cisternino surprises the Guests with its beauty and the outdoor spaces, but above all thanks to theelegant room. 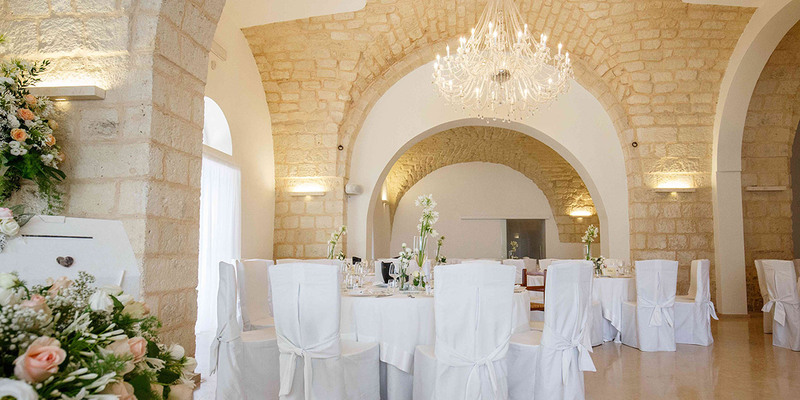 Who decides to rely on us to celebrate his wedding, will have at his disposal a wonderful, amazing, room. 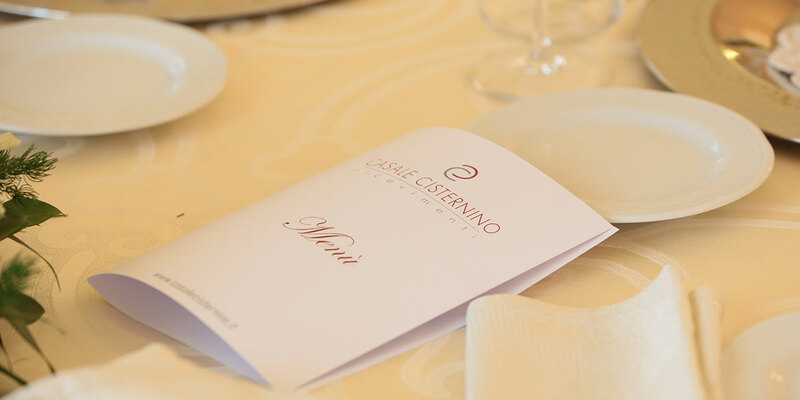 The right place where to se unforgettable events. 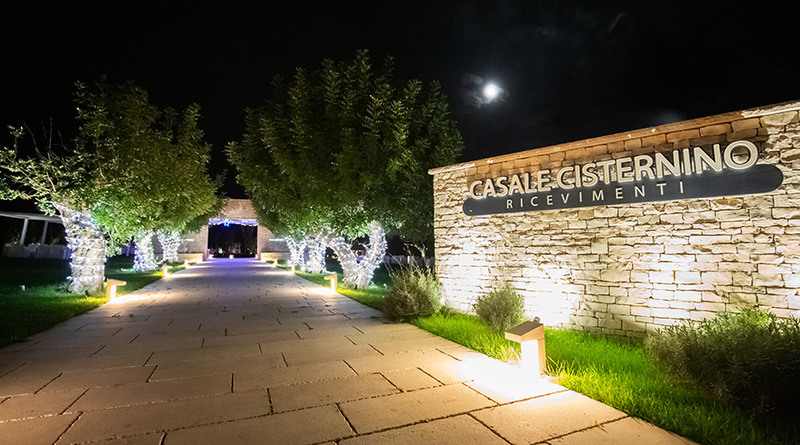 The Casale is in a wide park. 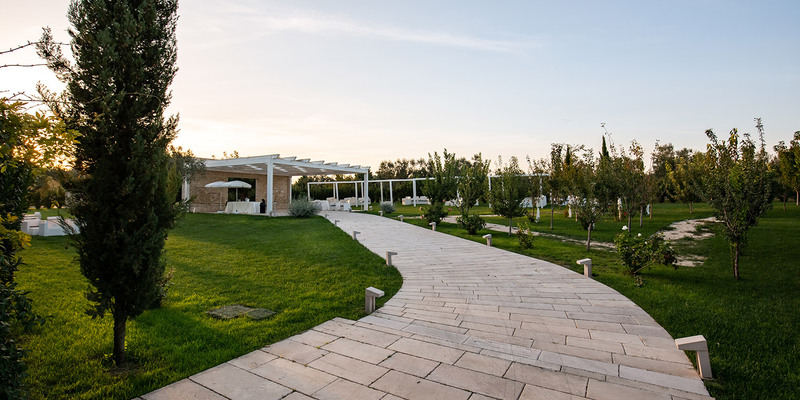 The English garden that surrounds the Casale is enhanced by trees and streets, that make even more elegant and well-finished the space. 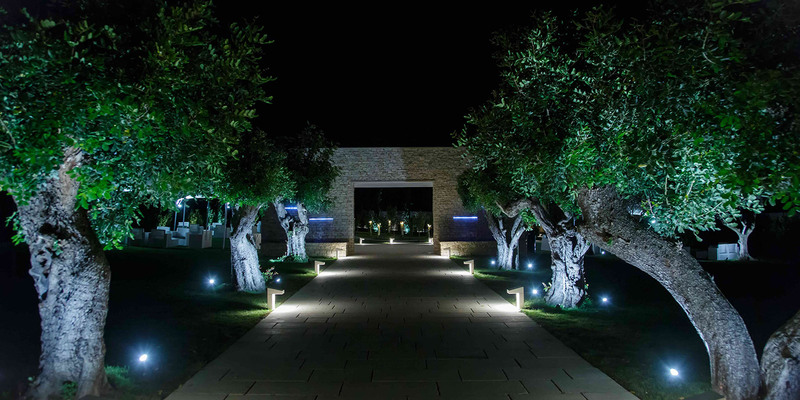 The garden has been projected to be always blooming, so that the harmony of the shapes will find an equivalent in the smells of the bushes. 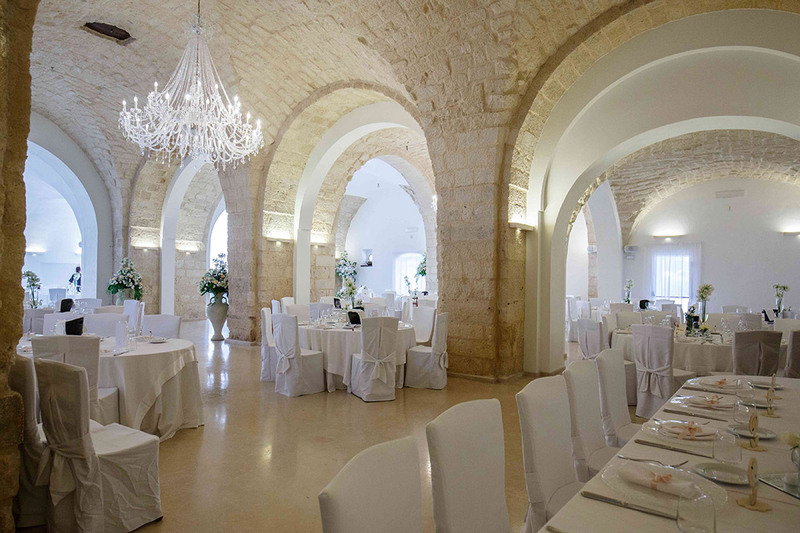 It is the place where the bride and the groom and the Guests will be hosted for the welcome drink. 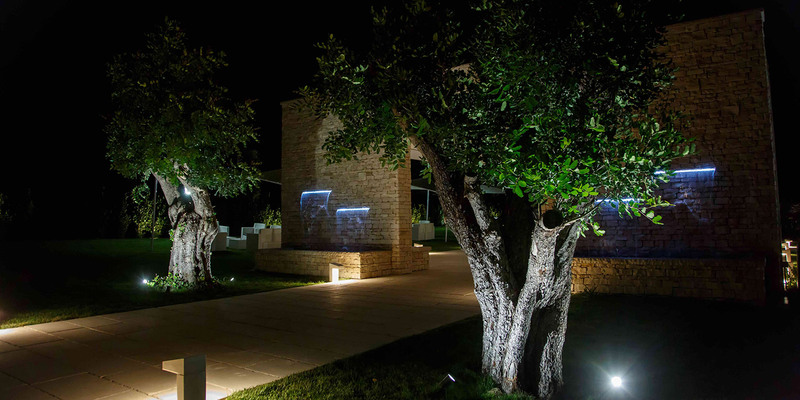 Amazing are the outdoor spaces in Casale Cisternino. 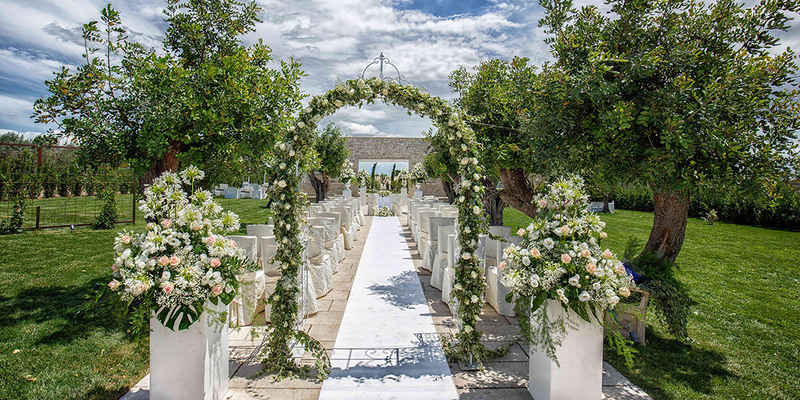 The well-finished gardens with its Mediterranean smells, host a lot of scenographic corners and the majestic gazebo, that has been tought to set rich buffet.